Khao Yai, a UNESCO World Heritage Site, is Thailand’s third largest and one of the most visited national parks. It spreads across four provinces, namely Saraburi (west), Nakhon Nayok (east), Nakhon Ratchasima (north) and Prachinburi (east). The highest peak, at Khao Rom, is 1,351 metres above sea level. 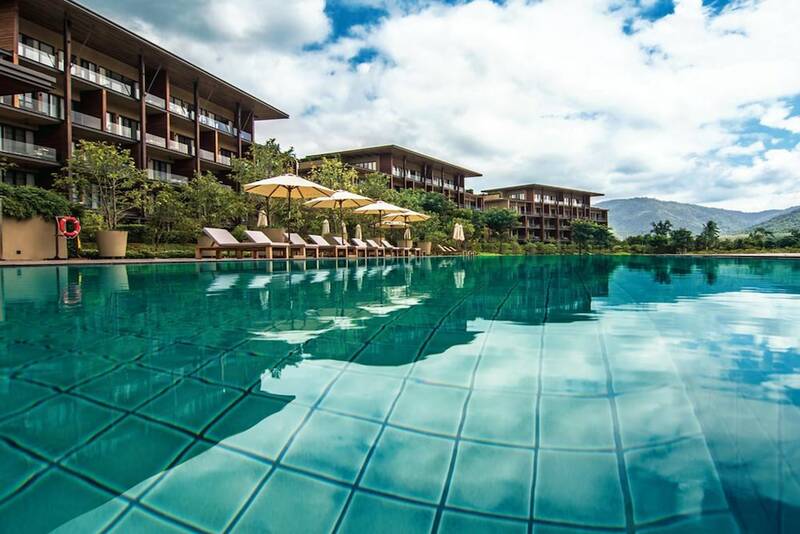 Blessed with a lush, mountainous landscape, with fertile valleys, pounding waterfalls and rich biodiversity, Khao Yai is a year-round getaway destination just three hours’ drive from Bangkok. 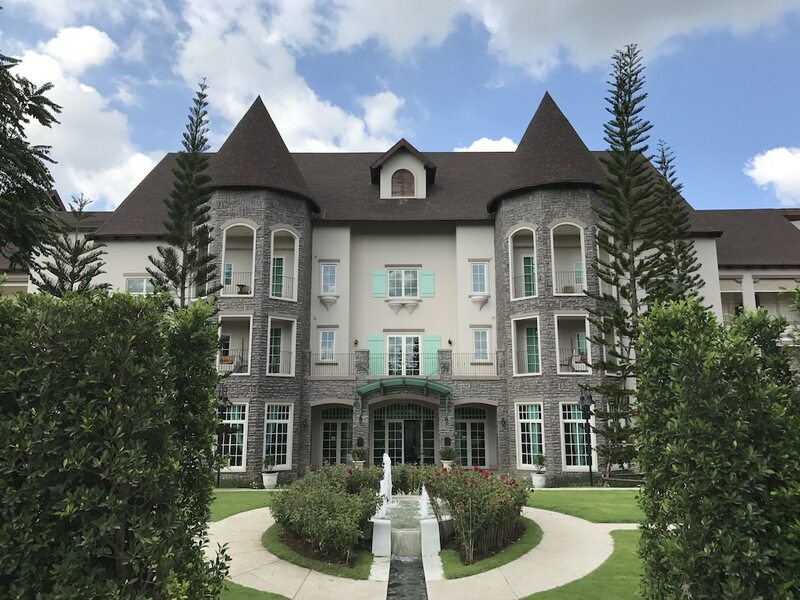 The west side boasts a range of wild-west theme parks and vineyards of Thailand’s award-winning labels, such as Pirom Khao Yai Reserve and Sawasdee Chenin Blanc. The south and east are peppered with a wealth of natural wonders, from Prachinburi’s jungle-clad waterfalls to Wang Nam Kheo’s ozone-rich valleys.